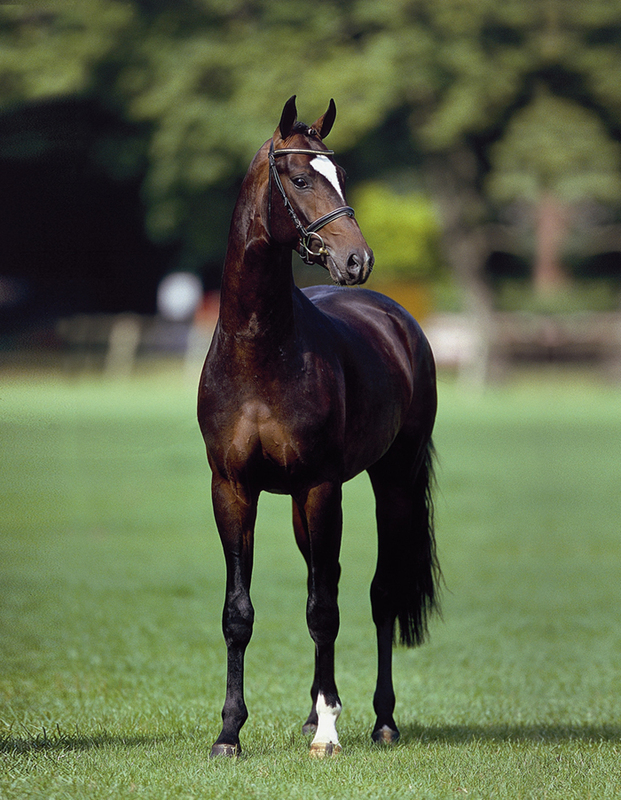 International Horse Breeders began with a specific vision back in the 80’s. The idea was to introduce the genes of the world’s top ranking stallions into the breeding stock here in Australia through frozen AI. At the time, AI was a recently developed technology but during the past twenty or so years, enormous progress has been made. Back in 1989 we were excited about being pioneers in the industry; we are now proud to be able to boast the best conception rates in the world using frozen AI and that our results exceed any other method of breeding. It is perhaps a truism that most successful endeavours begin with a dream. Followed by dedication, perseverance and invariably, a great deal of hard work – the dream becomes a reality.